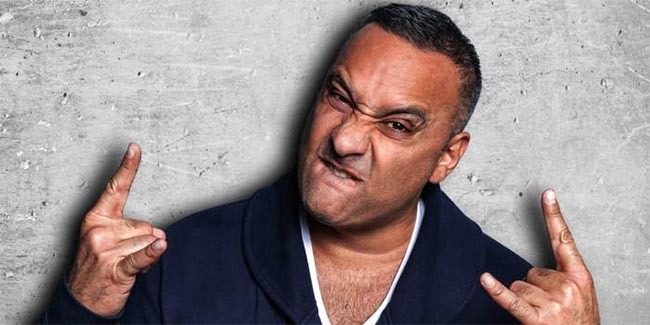 Canadian funny guy Russell Peters is set to bring his Deported World Tour to The Colosseum Stage as part of Caesars Windsor’s 10 Year Anniversary Concert Series on Saturday, July 28, 2018. Peters is returning to live touring after taking time off to film his smash hit Netflix series The Indian Detective. Peters has also appeared in the yet to be released films, The Clapper with Ed Helms, Amanda Seyfried and Tracy Morgan as well as Supercon with Ryan Kwanten and John Malkovich, and Public Schooled with Judy Greer.